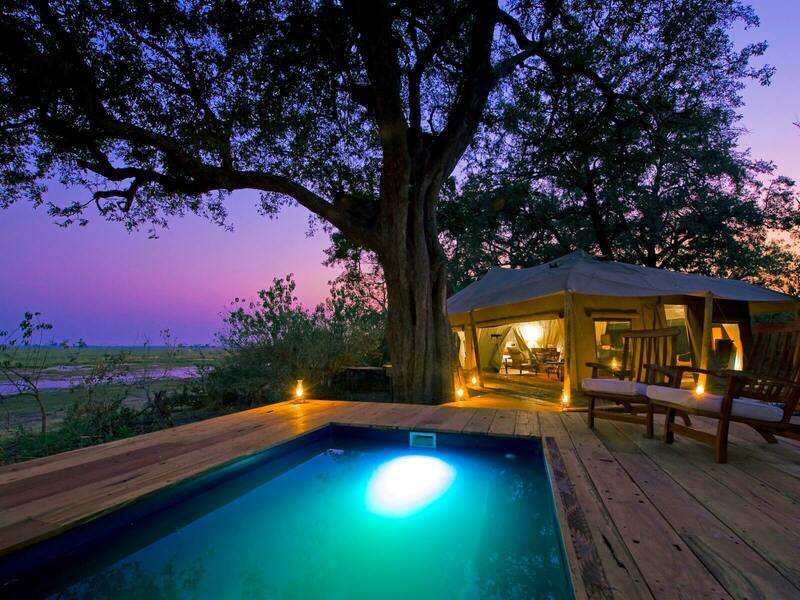 Regarded as most to be the finest safari camp in the whole of Africa, Mombo Camp is truly exceptional. 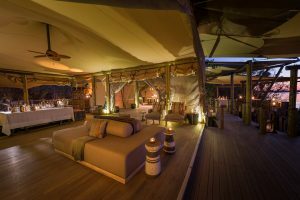 The wildlife surrounding the camp means there is almost no need to go on a game drive at all – of course, you must go on game drives! 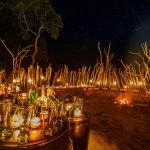 But once you get back to the unrivalled luxury of the camp, the wildlife does not stop, creating one of the most stimulating holiday experiences in the world. For first time safari goer’s seeking a truly quirky experience, or for safari conniseuirs looking for a camp like no other they have visited in Africa, it has to be Jack’s Camp. 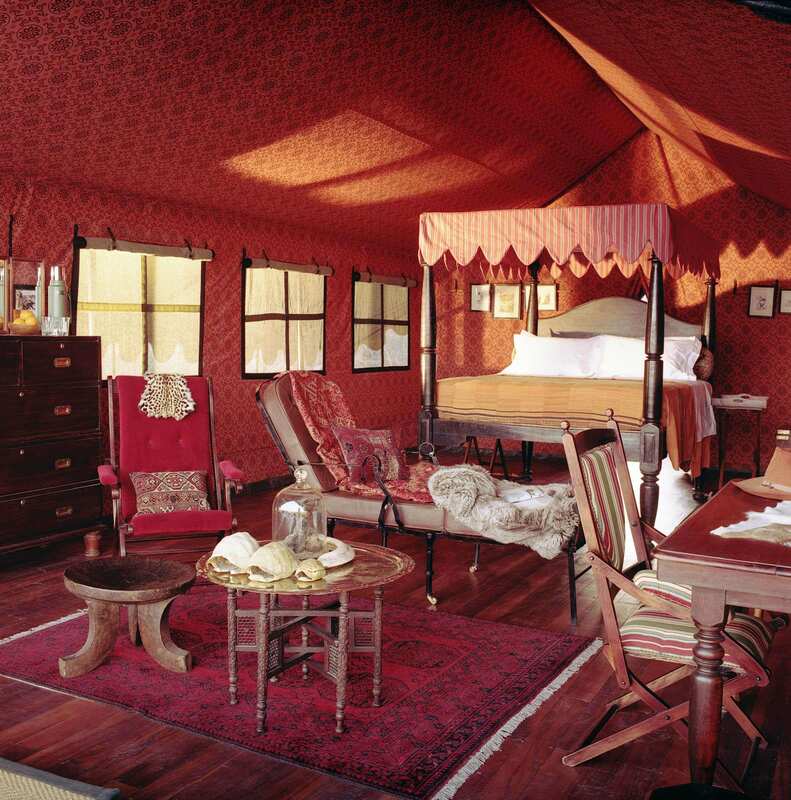 The attention to detail throughout every aspect of your stay here is truly incredible. 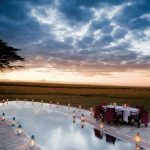 It is not a camp placed for big game sightings and an action-packed safari but for those who seek adventure in one of the starkest environments on the planet. 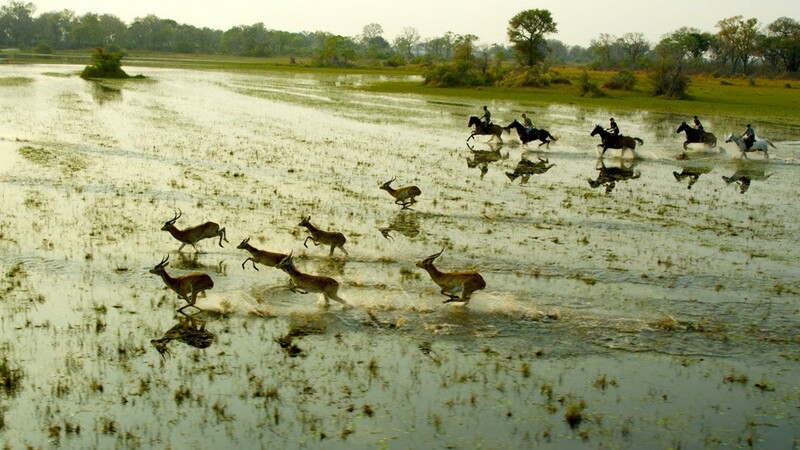 Vumbura Plains is appealing in so many ways. Located in the watery Okavango Delta, there are few better locations in the world of African safari camps. 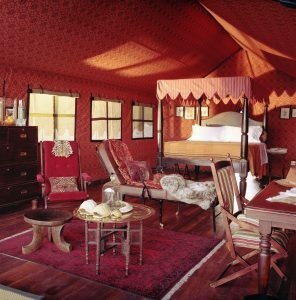 Aside from the unbeatable safari experience it offers, the rooms are so spacious you really feel as though you are in your own little home away from home. 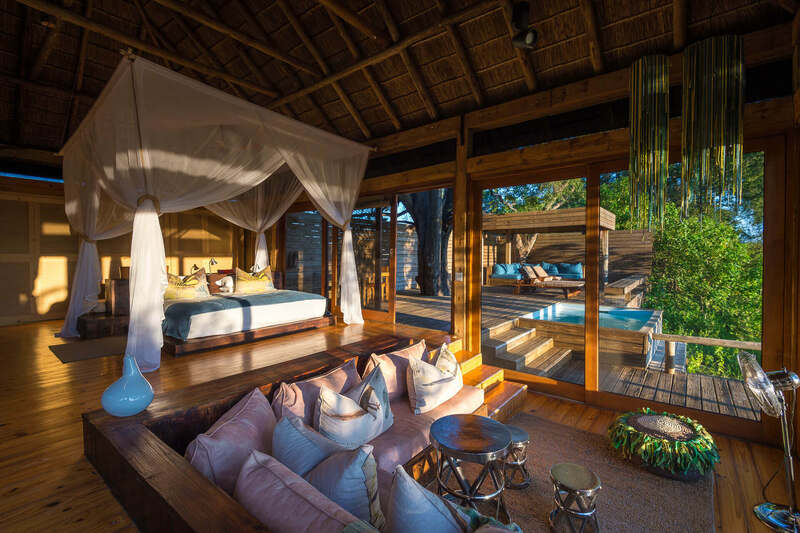 For a luxury safari experience in the best wildlife viewing areas in the world, VUmbura is an exceptional choice. Duma Tau offers a luxurious watery retreat which neatly weaves itself into the mouth of the Linyanti, making the most of its exceptional location. 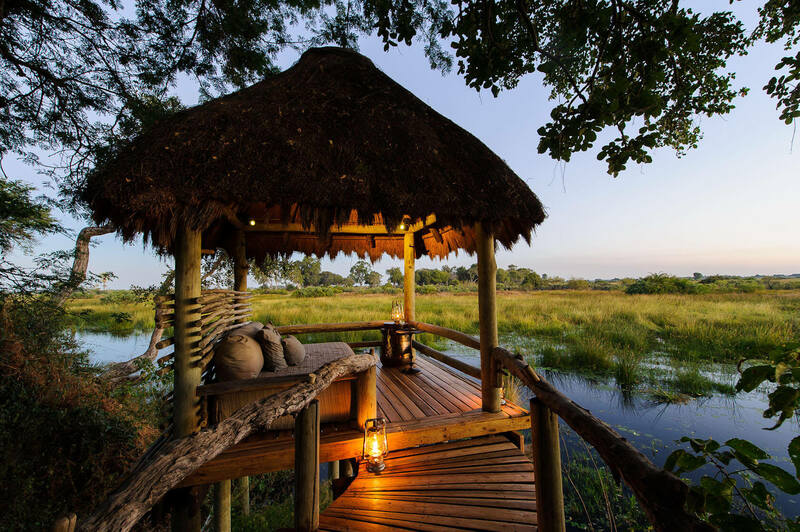 Enjoy drinks out on the over water deck and feel truly immersed into the magic of the action-packed Okavango Delta. 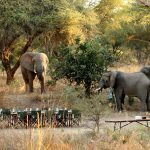 It also has the resident two Elephant bulls, Bob and George, which mean you will never be short of in camp entertainment whilst eating your breakfast, dinner or soaking in the sunset with a cold drink in hand. A top pick for an Okavango adventure.